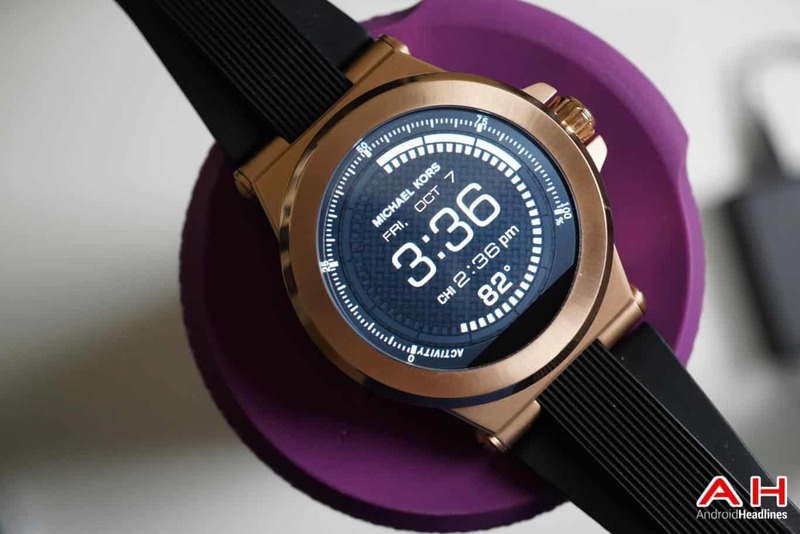 After the acquisition of the brand Misfits, Fossil is placed directly in the major figure of the connected watch market. 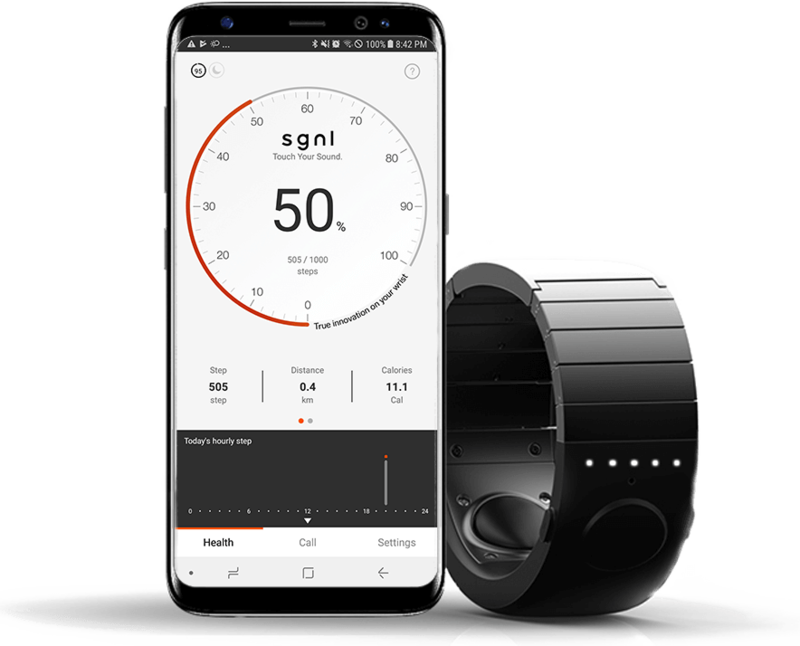 The Texans made a strong impression at the these earlier this year with the announcement first models of smartwatches running with Android Wear 2.0 of its new subsidiary, but account also get several of its own smart watches to the new operating system. 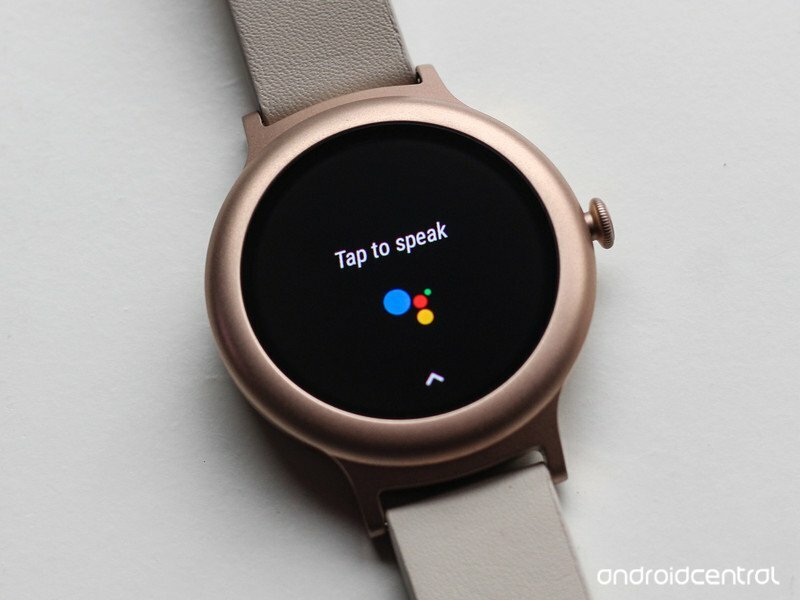 Android Wear 2.0: New Grail of the Connected Watch? The battle of the connected watch running Android 2.0 Wear looks beautiful and well underway. The operating system will be available on February 9 at the same time as the launch of models created especially for this release. However, it can be daunting to have to buy a new device in order to take advantage of the new operating system. The Texas brand has thought about this by updating some of these models of watches Fossil already available to adapt them to the update, in addition to launching new creations via Misfit. 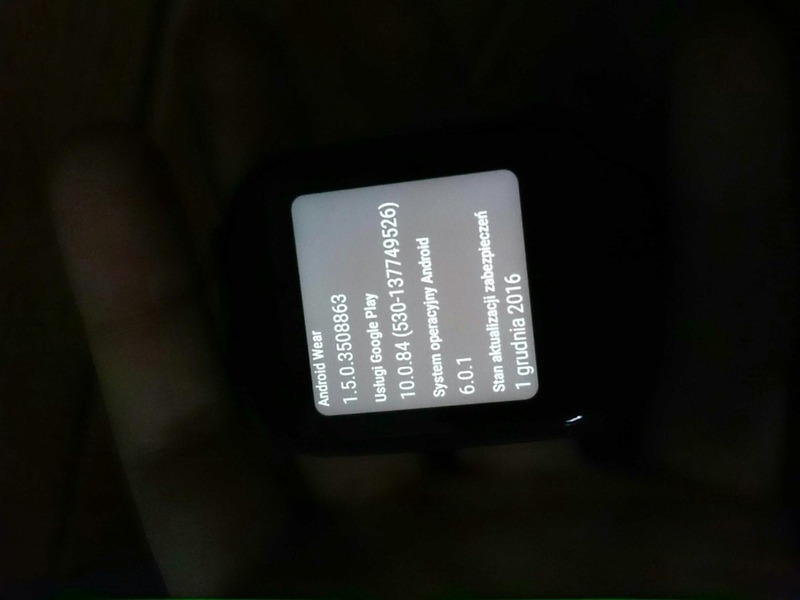 Concerned connected watches are the Fossil Q Wander, the Fossil Q Marshal and the Fossil Q Founder. This is the promise of a great saving if you absolutely want to stay up to date in your use of Android, but that you do not necessarily want change of watch. However, products that will have this upgrade will benefit not necessarily all the features of Android 2.0 Wear. We don’t know yet the extent and type of the differences that will exist between a watch created for Android Wear 2.0 and another who would have known that a simple upgrade to support the operating system. Therefore remain cautious about this news, because it could totally be that the differences are minimal; which would therefore encourage do not change of watch. If you are interested in upgrading, be aware that it should be available automatically at its launch on compatible, like those of the Fossil brand watches. 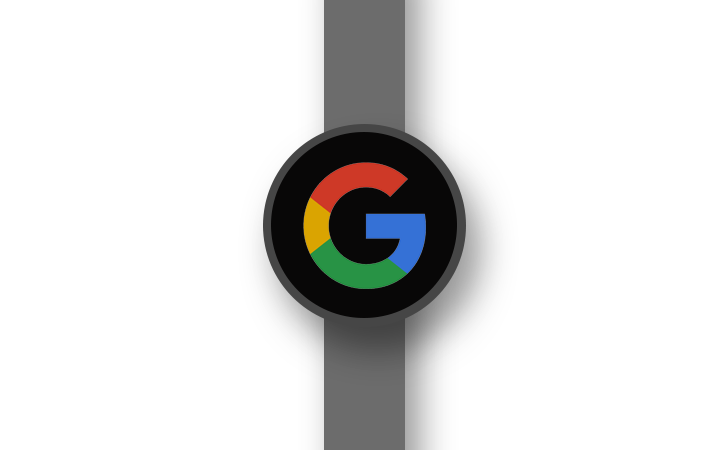 For the more impatient, a beta version is available on the official website of Google dedicated to Android Wear. It will, however, be ready to more manipulation that simply press “update”. Install an update manually requires a minimum knowledge.